It can be understandably difficult, no matter what your income is like, to splurge on an item you can get for free or for a much lower cost. For example, there are plenty of medical professionals out there who find it tough to justify spending upwards of $100 on a designer lab coat when their hospital issues standard run-of-the-mill lab coats for free, or they can find a lab coat elsewhere for much cheaper. This kind of thinking makes sense, but when you take a deeper look at the true cost of what you are wearing, you might actually find that you are spending more by buying cheap. Not only are cheap lab coats boxy, unflattering, and uncomfortable, but they don’t exactly send an image of professionalism to your patients and colleagues. After all those years spent in medical training, do you really think it’s a wise choice to start cutting corners when it comes to your professional dress? This lab coat resembles a glorified smock. Additionally, you must think about the durability of your lab coat. Sure, the $30 lab coat may be cheaper than the $100 lab coat, but if the cheap one falls apart after just a few spins in the laundry then you’re not actually getting very much bang for your buck. On the other hand, if you decide to get the more expensive but higher-quality designer lab coat, it might seem like a splurge at the time but the greater durability actually makes it a wiser purchase. 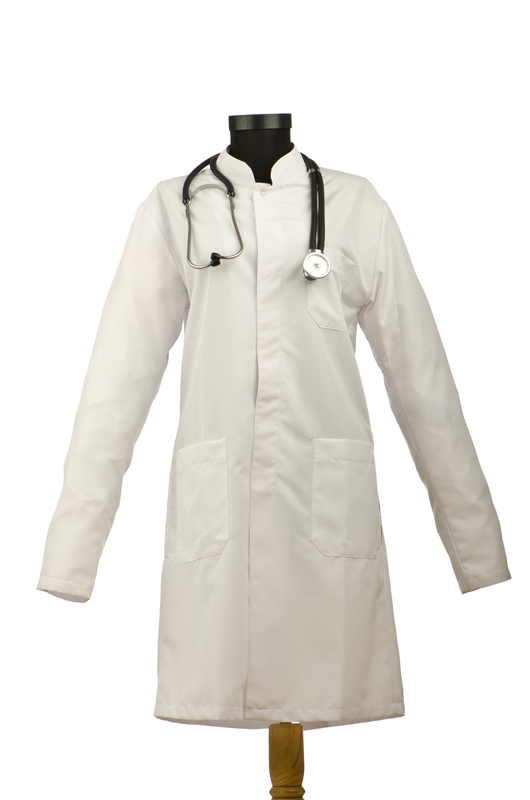 A high quality lab coat will last for years, meaning you don’t need to buy a replacement any time soon. Bottom line? You actually end up saving more when you splurge based on the quality of an item. This entry was posted in Lab Coats and tagged lab coats, quality lab coats, Trends In Medical Apparel on May 12, 2016 by Ariel Jacoby.